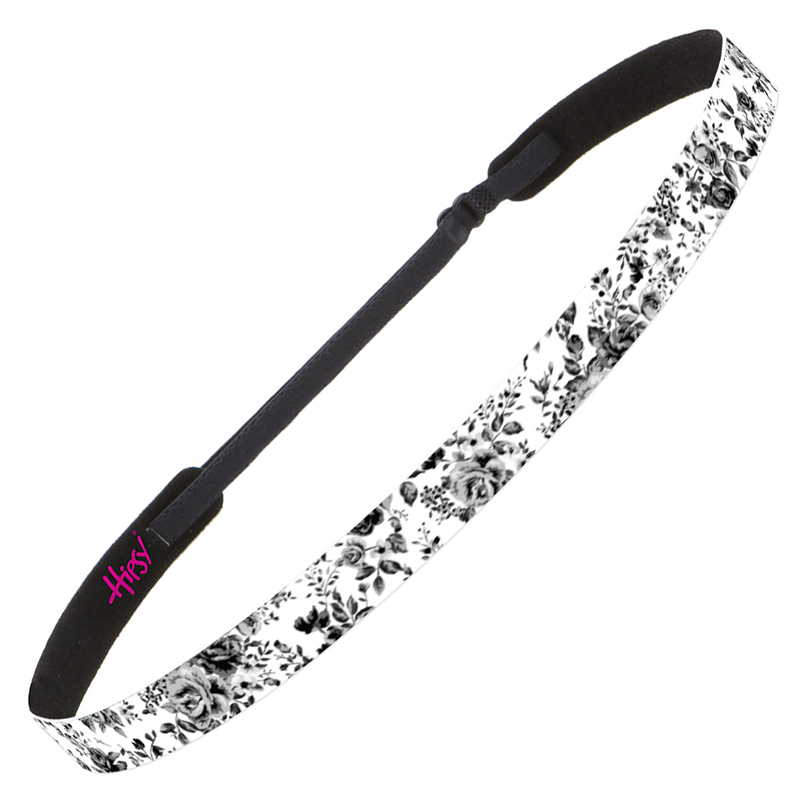 The perfect headbands for women and girls who want to look and feel good at work, school, going out, playing sports, or even just hanging around the house. 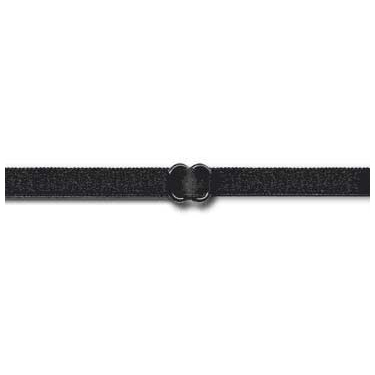 Our new Ultrahold thick velvet textured back is soft and keeps our headbands from riding up and falling down. 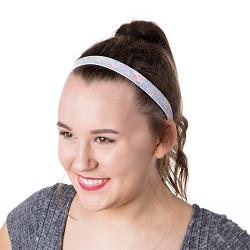 Comfortable wether worn traditionally in your hair or around forehead style. 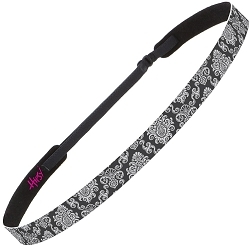 The adjustability insures no headband headache, all day comfort, and a fit that is customized to your unique shape. Made to last a lifetime: Every Hipsy Headband is Guaranteed Forever.